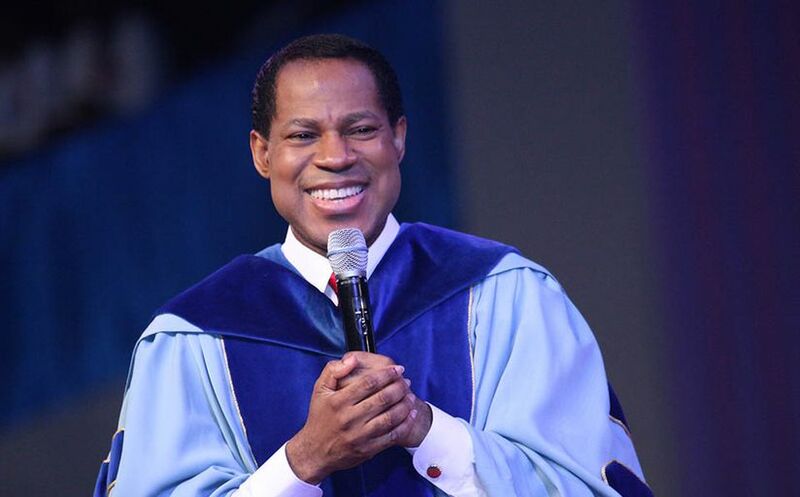 New website launched to provide leaders in Believers' LoveWorld with information to prepare them for the International Cell Leaders' Conference with Pastor Chris. 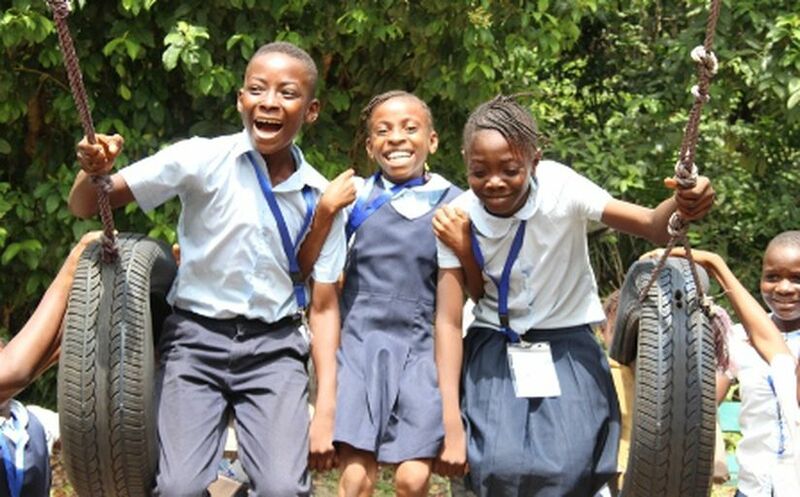 Pupils of the Inner City Mission School of Christ Embassy enjoy all-expense paid trip to the Lekki Conservation Center in Lagos, Nigeria. 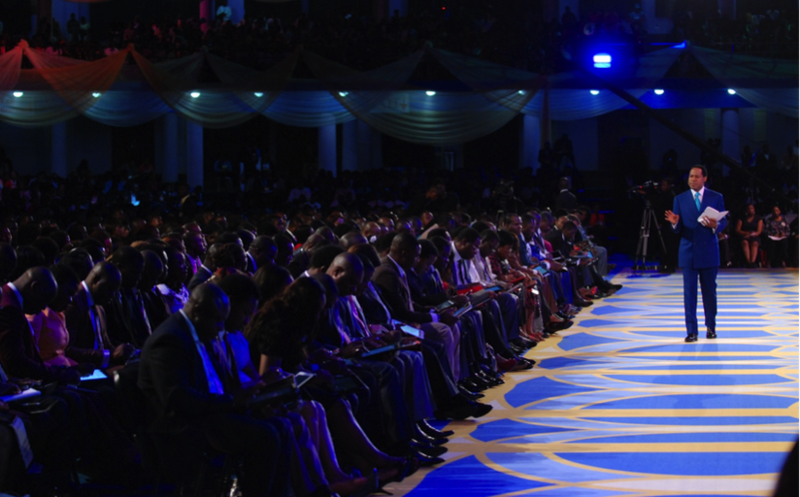 BLW cell leaders share their expectations for the upcoming International Cell Leaders' Conference (ICLC) 2014 with Pastor Chris. 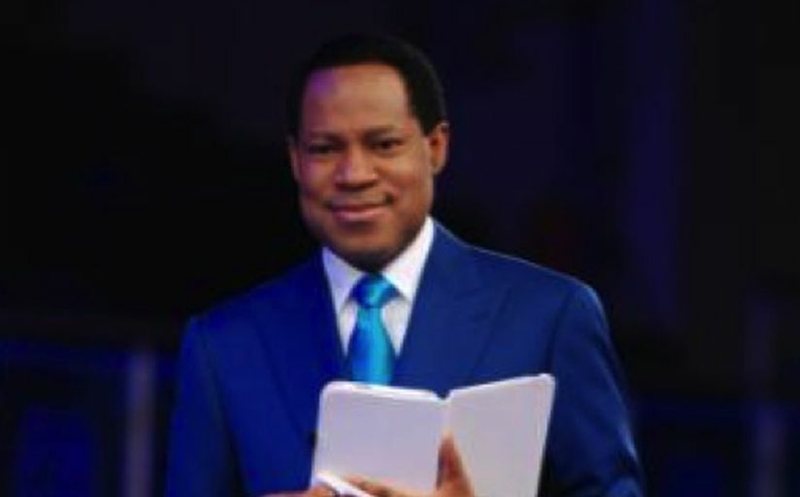 Expectations soar as leaders in the Believers' LoveWorld nation eagerly await the International Cell Leaders' Conference (ICLC) 2014 with Pastor Chris. 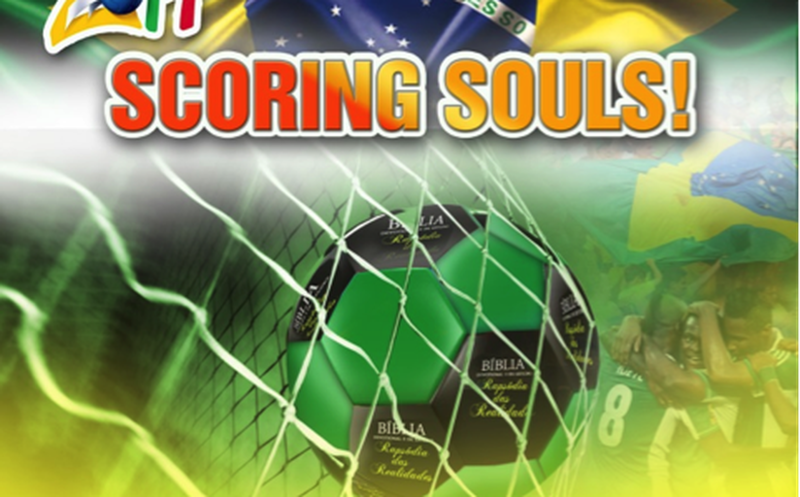 Partners of the Rhapsody of Realities Devotional Study Bible score souls at the Brazil 2014 World Cup! Paralyzed 8-year old girl walks miraculously at the Miracle Faith Seminar (MFS) of Christ Embassy's Healing School, in Mumbai. 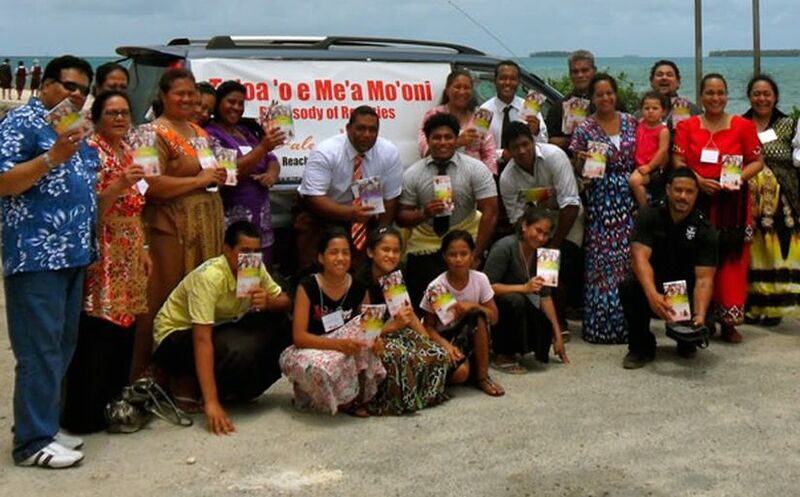 The flagship TV programs of the ministry of Pastor Chris Oyakhilome, Pastor Chris Teaching and Atmosphere for Miracles, impact the Kingdom of Tonga! 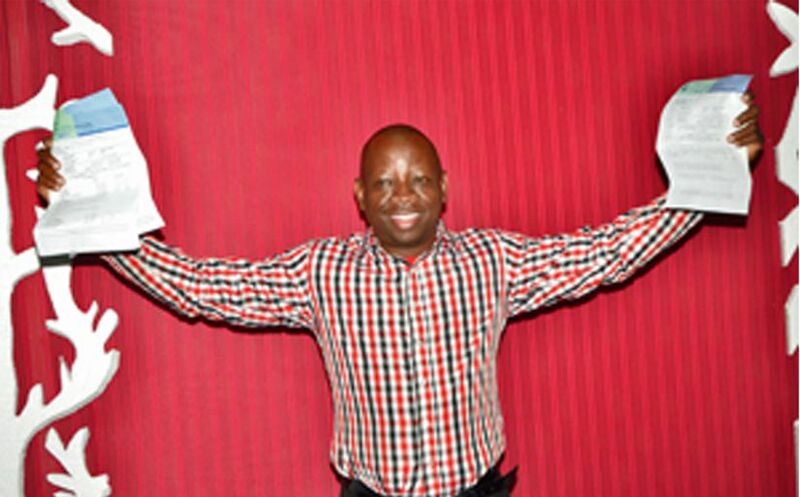 9 years of suffering from HIV and hypertension end with John Wusere's visit to the Healing School of Christ Embassy. 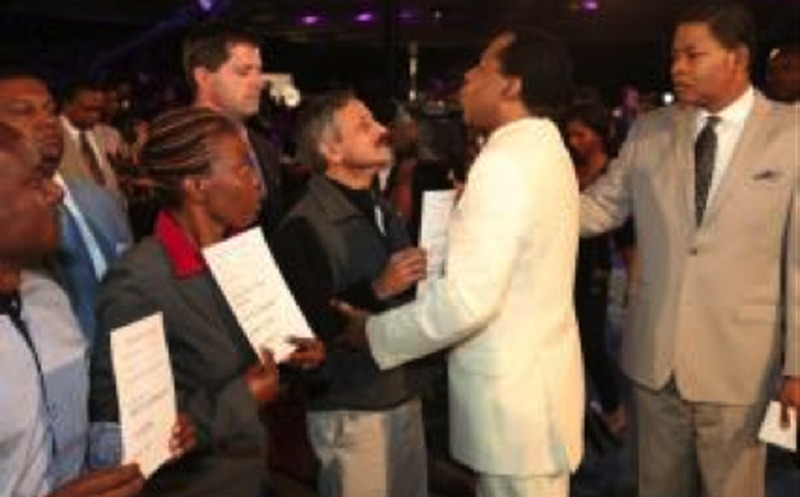 Many anticipate a time of divine visitation at the upcoming Healing School 2014 Summer Session with Pastor Chris in Toronto, Canada. 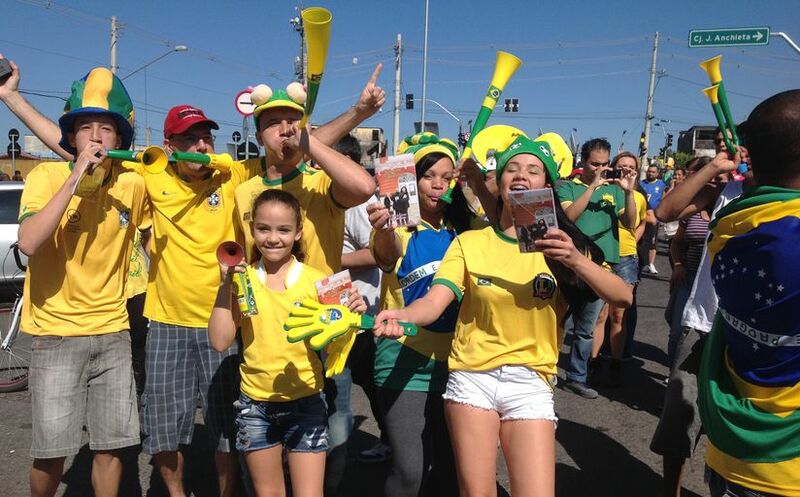 Free distribution of the Daily Devotional, Rhapsody of Realities by Pastor Chris Oyakhilome PhD, kicks off in Brazil.